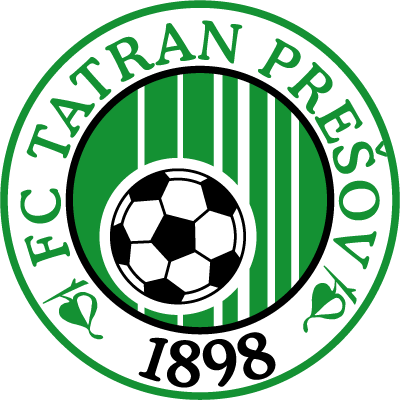 Tatran Presov is the second oldest club in Slovakia, founded in 1898. 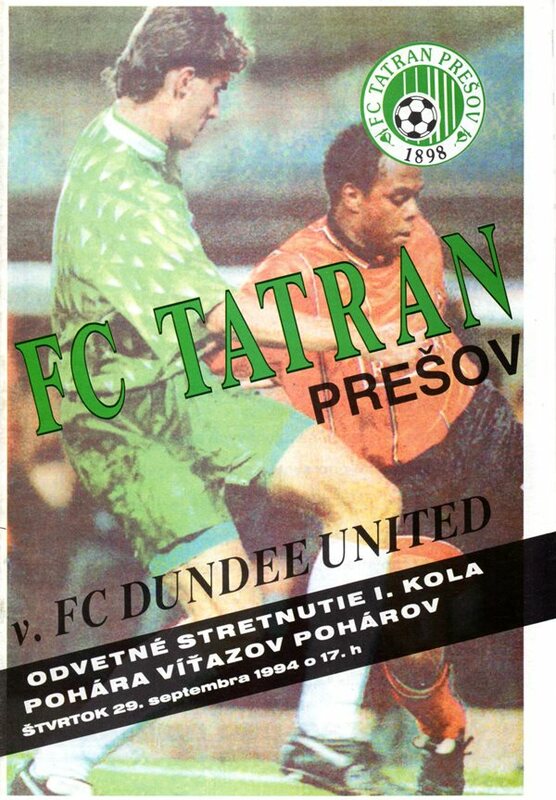 Reaching the final of the 1966 Czech Cup, they qualified for European football for the first time, playing in the 1966/67 Cup Winners Cup competition, losing to Bayern Munich in the 1st Round. 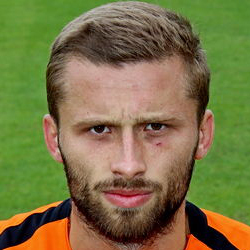 In their second venture into Europe seven years later they defeated Velez Mostar before losing in the next round. 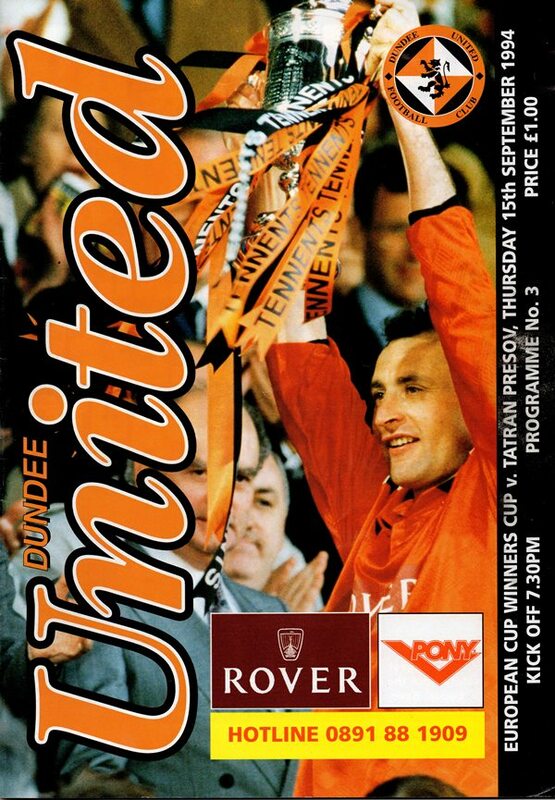 Runners-up again in the Cup final in 1993, they defeated Bangor in the qualifying round of the Cup Winners Cup before facing Dundee United in the 1st round proper - and pulled off a shock in the away leg in Slovakia to knock United out of the competition.